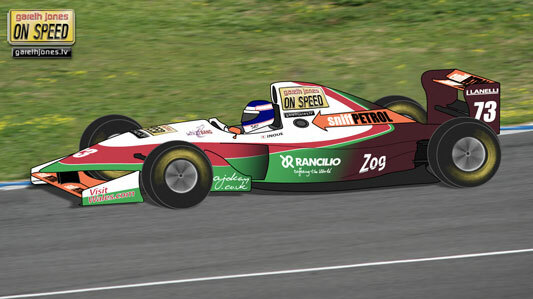 The Greatest Race Car Livery Ever? #172 The Greatest Motorsport Liveries Of All Time. We each choose our top 3 paint schemes on race cars – what would you choose? Sniff Petrol on F1FM and the Scottish weather. 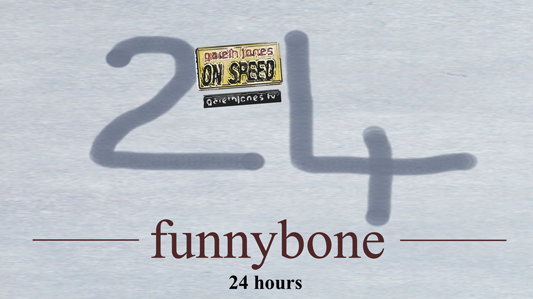 Plus Funnybone prepare us for Le Mans with new music as they perform 24 Hours. That should see me through the week. I will be back for our anniversary. And I thank you for letting me go. And I’ll bring you back a gift of flowers.